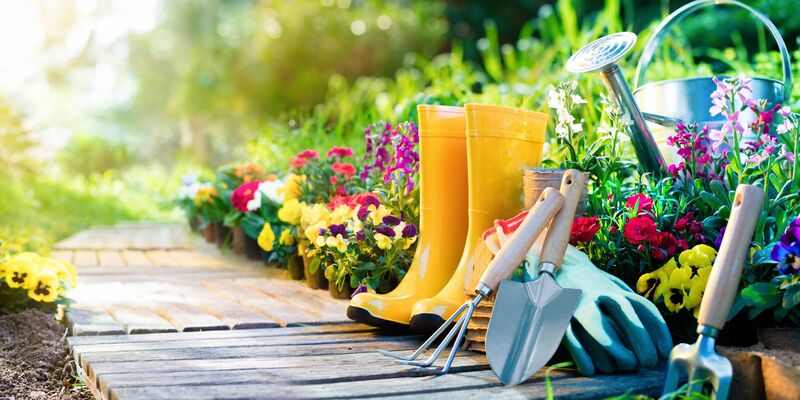 Organic gardening means you won’t use synthetic fertilizers or pesticides, but that doesn’t mean your plants fend for themselves. There are an array of tools you can use to bolster plant health and ward off pests. It really pays to select plants that will thrive in your specific micro-conditions. 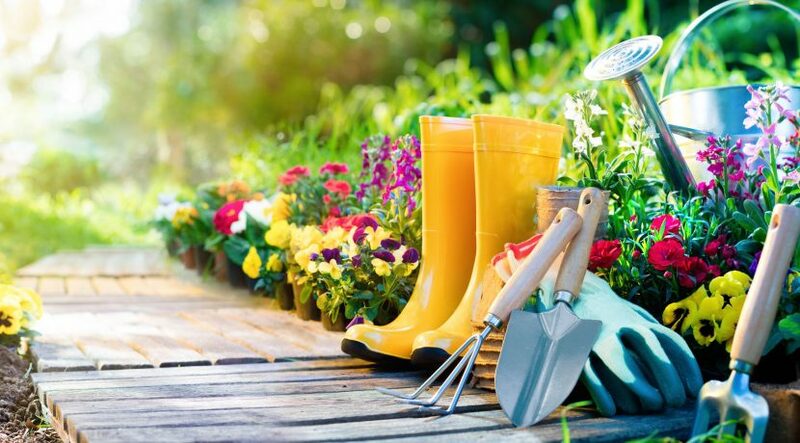 Choose plants that will adjust well to each spot in terms of light, moisture, drainage, and soil quality. Most gardens have gradations in these variables. The happier your plants are, the more resistant they’ll be to attackers. When harvesting leafy greens, pick sporadically from the entire crop, a little from each plant. For broccoli, wait until the central head is as large as it will get, before sending off buds for flowering. Cut it off right above the leaf node, and you’ll likely get better production from the rest of the plant. In general, it’s best to cut produce off with a sharp knife or scissors versus ripping with your fingers, which can cause more damage to plant tissue.